Today’s New Moon in Leo is graced with a lovely conjunction to Venus, but she also has an odd companion ~ a trine with Uranus. You’ve seen them before. That odd couple. The beautiful woman and the weird little guy. He’s very tall and she is just way too tiny. He’s John and she’s Yoko. They’re not what you expect. It throws you off a little. Whatever do they see in each other? Simple answer. They see love. One way to look at today’s New Moon is to accept the curiosities that it may bring into our lives in the next four weeks. But Uranus doesn’t stop with curiosities. And Sun, Moon, and Venus in Leo doesn’t end with love affairs. This New Moon creates an opportunity to love humanity, the world at large, beyond the borders of our own communities, no matter how strange or different from us they are. Loving only what we know and accept as normal is limiting. It invites its opposite ~ hate ~ to enter the heart. Anyone can hate. It’s all too commonplace. To open, truly open, to love is pure genius. This New Moon in Leo, with its connections to lovely Venus and the weird and wonderful Uranus, reminds us that the face of love may not be the one we were expecting. And when we look into the mirror of Venus, we may see a very different face from those whose company we are in. And yet, we know they love us anyway. I mentioned my teacher, Neferlyn Gray, in yesterday’s post. I’m reminded of her again today thinking about the potential this New Moon holds. She said that she made it her job to stop hate in its tracks. Wherever she found it, she would offer up love instead. It’s a noble cause. What if we all took up that cause for the next four weeks? 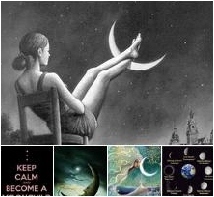 It requires a strong heart and an open mind, the basic elements of this New Moon. 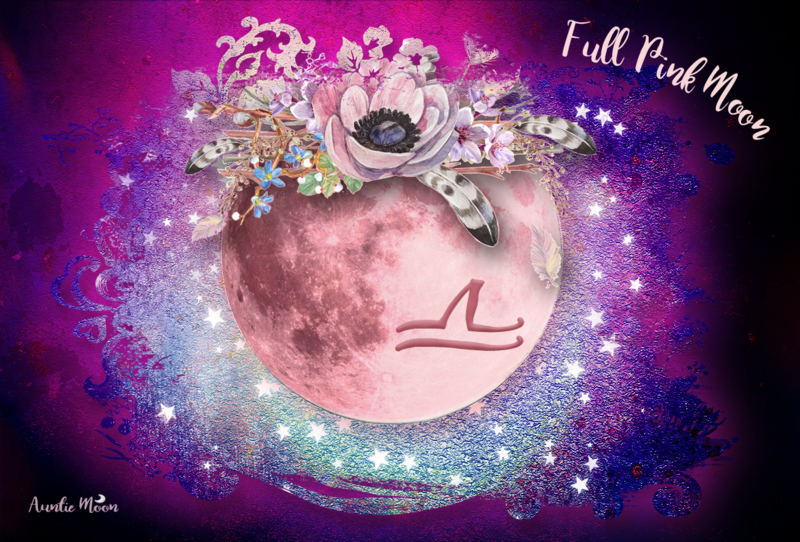 We should be able to see the results of our experiment at the Full Moon in Pisces, sign of compassion and divine love, on the 29th. This ceremony is to strengthen love (Sun, Moon, and Venus in Leo) of humanity and the world at large (Uranus). A small dish of Moon water from the Full Moon in Aquarius (ruled by Uranus), or a very small dish of plain water with a few sprinkles of salt in it. Lay out your map. You may be drawn to a spot on it immediately. If not, take several deep breaths and allow yourself to relax. Close your eyes. With your eyes closed, place your finger on the map. Open your eyes. That is your spot. Don’t worry if it’s in the middle of the ocean. If you are drawn to another spot, place your finger there. Do you know what country you have singled out? It may be difficult to be sure on such a small map without borders. But that is where we are now. In a very small world. And there are no real borders on our earth. Only those that we have imposed. 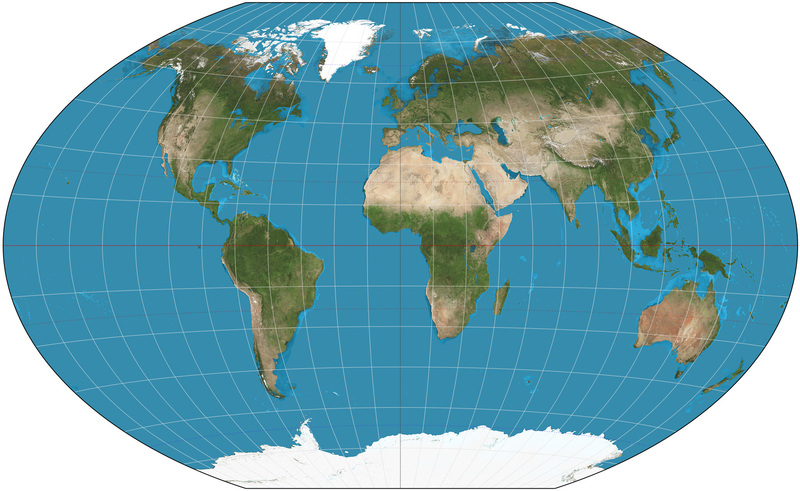 Dip your finger in the water and touch the spot on the map you have selected. Place the heart drawing over it, and place your candle over the drawing. Send as much love as you can to that part of the earth. During this lunation, learn as much as you can about your spot on the map. Can you figure out what country it is? If your finger landed on the ocean, can you identify a small island in that area through your research? Is this place in a state of war or repression? Like my teacher Neferlyn, can you help stop hate in its tracks? Send love its way every day. You may have surprising and lovely results. Synchronicity arrives when we least expect it. Happy New Moon in Leo. May love find you, and may you find love. I have just come across this ceremony in a random search for information about the new moon. Is there a specific name for this ceremony? I did it and got an interesting location on my map. I’m curious to know more about this ceremony. I designed this ceremony specifically for this New Moon, noting the aspects between the planets. It doesn’t have a name.